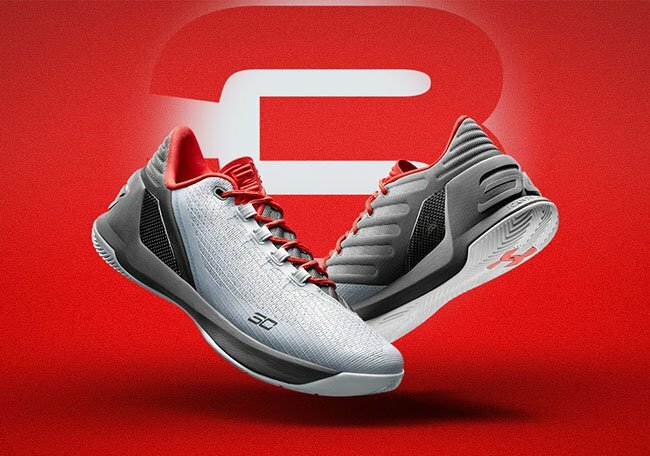 Under Armour has unveiled the Under Armour Curry 3 ‘All-Star’ Collection which includes four colorways. 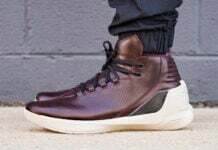 All four Under Armour Curry 3 color options are inspired by the NBA All-Star Weekend host city, New Orleans. 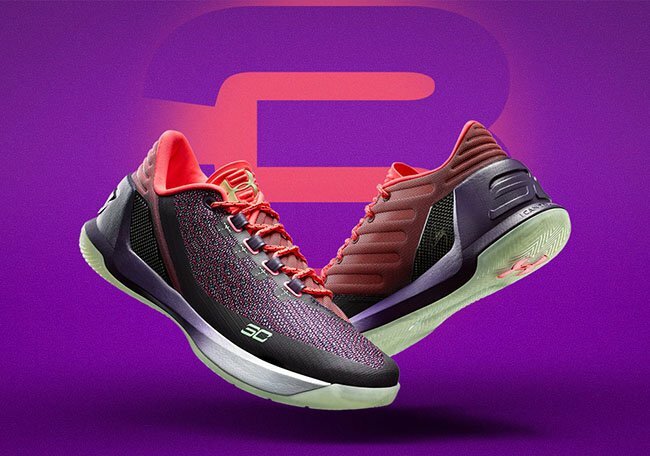 Three low tops will release known as ‘Dark Horse’, ‘Full Circle’ and ’112’. 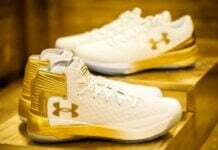 The fourth is the UA Curry 3 ‘Brass Band’. 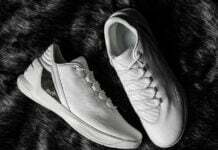 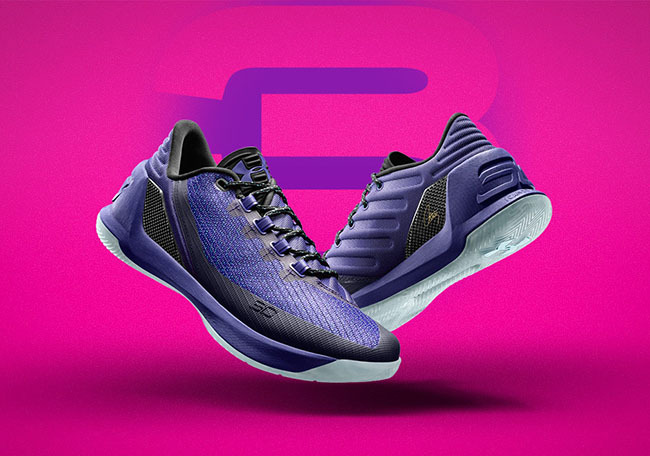 The trio of Under Armour Curry 3 Low colorways are set to release on February 16th. 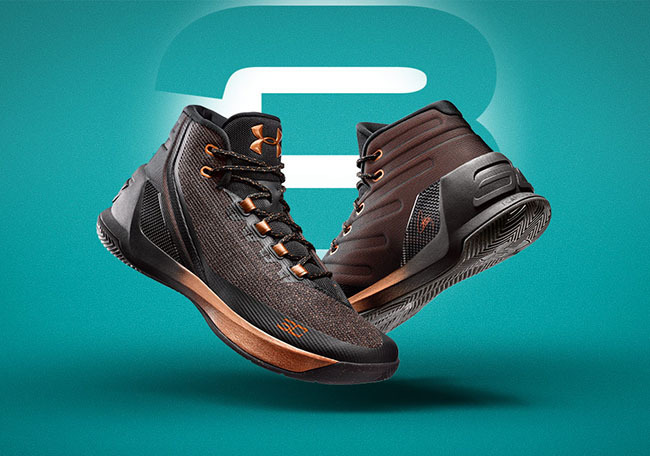 On February 17th, the Curry 3 ‘Brass Band’ will debut. 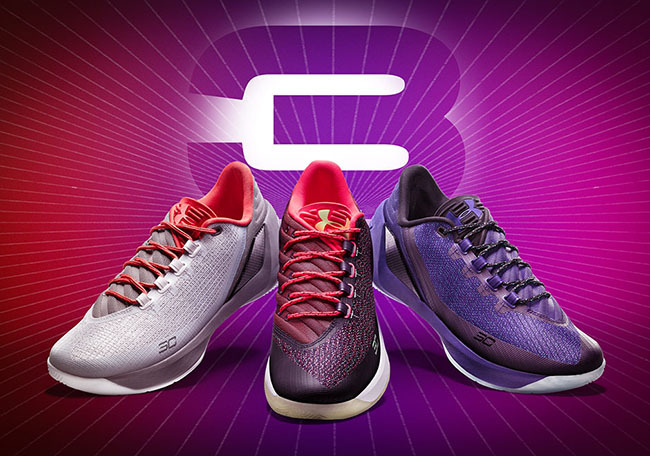 All four models will be available at select UA retailers like Foot Locker, Champs, EastBay and FinishLine. 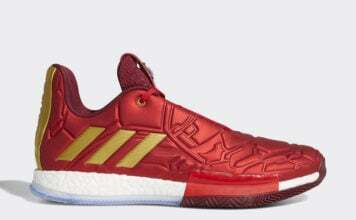 Retail price for the Lows is $120 while the ‘Brass Band’ is priced at $150.